Any trip to London will be a memorable one. The sights and attractions, people and places will be sure to stick in your mind and keep you coming back for more. Memories do so much, but there is nothing like a good souvenir, just a little something to take home with you and remind you of the fun that was had. 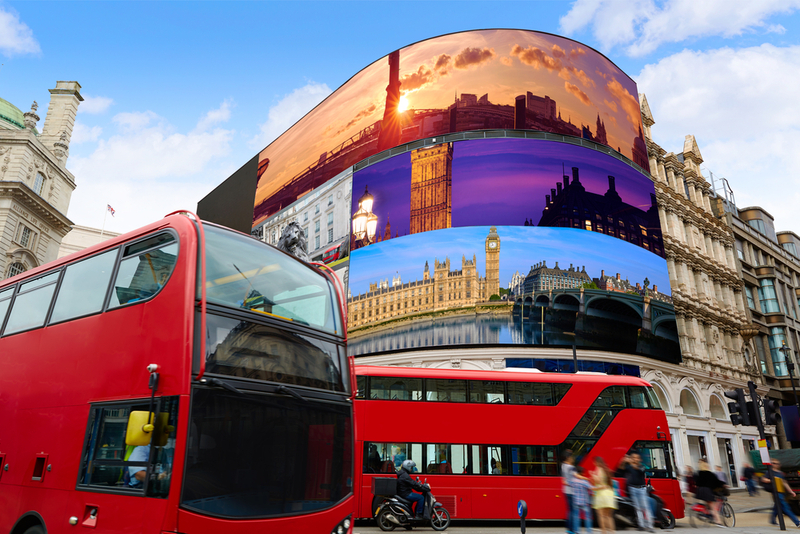 So, why not finish off your stay at one of the many Paddington hotels such as the Paddington Park Grand with a trip to one of the local souvenir shops and take a little piece of London home with you? Here’s hoping that you put a bit of your spending money aside though so that aren’t forced to leave the capital empty handed! Open seven days a week and 365 days a year, this is one of the leading souvenir and gift shops in London. It is also part of the Big Bus Company, so you can buy a bus tour ticket while you pick up trinkets and keepsakes. This souvenir shop is located in the heart of Piccadilly Circus, making it an obvious choice that is hard to miss. It also spans across two floors, meaning you will be spoilt for choice and there are tonnes of London Underground memorabilia to marvel over. This little gem is much more than your run-of-the-mill souvenir shop. Located on shopping destination Carnaby Street, the shop’s mission is to bring together London-inspired goods from a host of designers and artists. 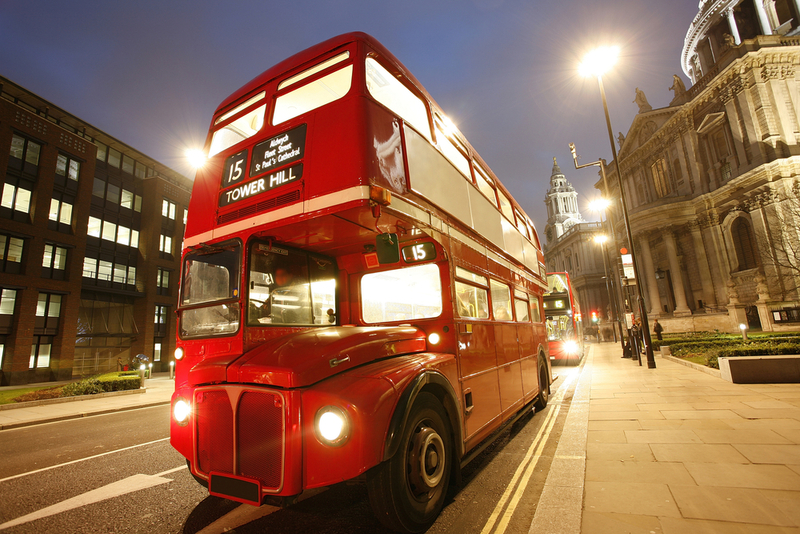 Expect to find something different than the usual London bus keychain, with sections devoted to music, art, and wildlife. A great choice for those looking for something a bit different, you could easily spend hours exploring all the quirky things that this store has to offer. 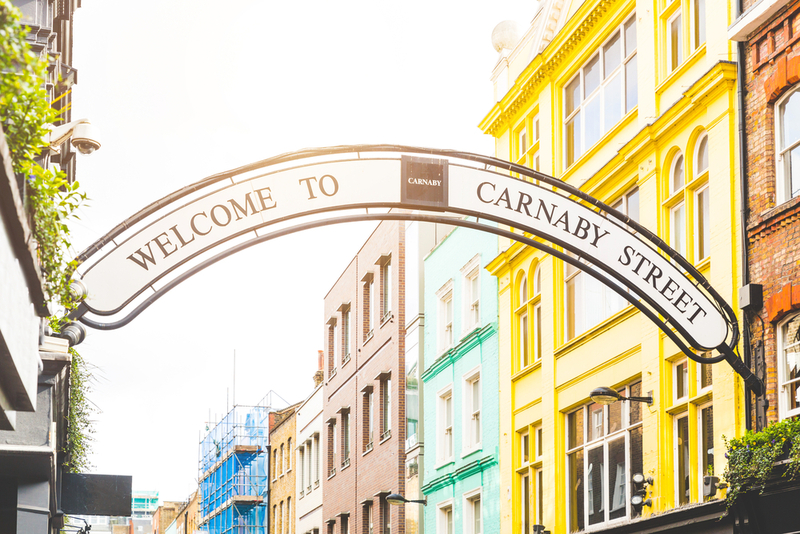 Make a day of your trip to Carnaby Street by exploring everything else that the road has to offer. When you’re ready to head back, the Paddington Park Grand is located just over a mile away. 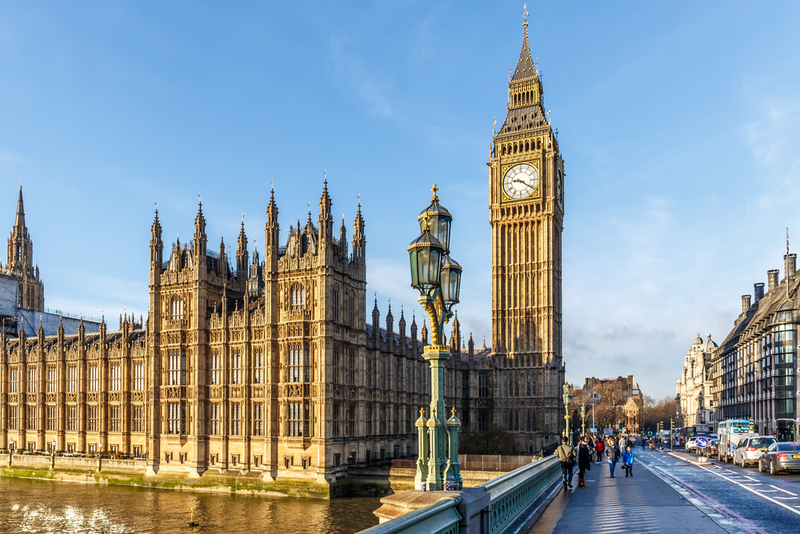 A great little shop for anyone who is looking for some parliament memorabilia to take home with them, this one really has everything you could wish for. Watches, bags and maps are amongst some of the items available in-store. The Houses of Parliament Shop also has a pretty vast collection of books to purchase, many of which tackle the social and economic problems that are currently facing the city of London. Political bookworms rejoice! Located in Westminster, this shop is renowned for being exceptionally reasonably priced so there should be no shortage of bargains. Great for when you’ve spent all of your money touring and eating out in London but still want to take your mum a little something back so she knows you were thinking of her! Here you will also find a really nice selection of clothing and sweatshirts which will also make great gifts for little ones. Share the post "The Best Souvenir Shops Near Paddington"
This entry was posted in London Travel Guide and tagged Shop near paddington, trip to london. Bookmark the permalink.